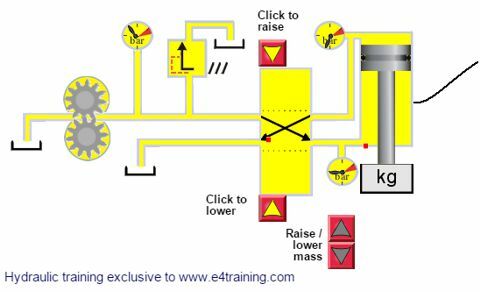 This module will explain the layout and function of a small hydraulic circuit. Showing a sample tractor hydraulic circuit and the functions it drives. Introducing the basic layout of the main components in a typical hydraulic circuit. More examples of where fluid power is used. Understand some typical applications where hydraulics is used. 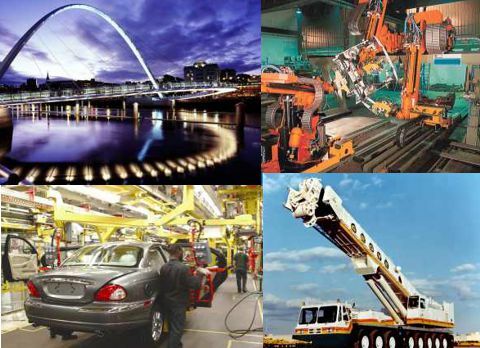 This module will introduce you to hydraulic equipment with examples of where it is used. It will explain the types of component that are used and how they work together in a circuit. 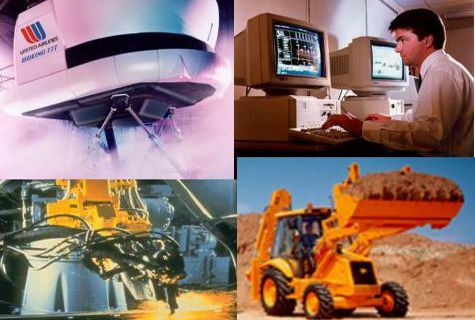 This module will introduce you to hydraulic equipment with examples of where it is used. We will explain the type of components that are used and how they work together in a circuit. 1. 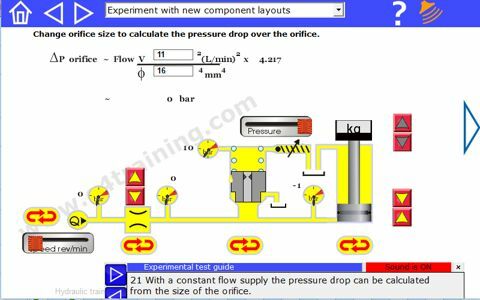 Understand some typical applications where hydraulics is used. 2. More examples of where fluid power is used. 3. What the basic components are that make up a hydraulic circuit. 4. Explaining the layout function of a small hydraulic circuit. 5. Showing a sample tractor hydraulic circuit and the functions it drives. This module does not cover or apply to any specific equipment or industry. 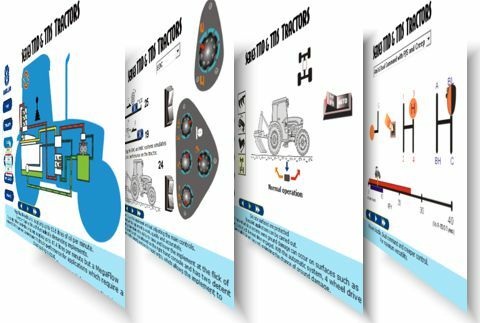 It is intended to lay down the basic building blocks for understanding how hydraulics works and what components are used in both mobile or industrial applications. People who hope to work in any positions in the hydraulics industry and would like to know what the excitement is all about. Look around you for equipment that uses hydraulics. Progress to our Newbie Training.